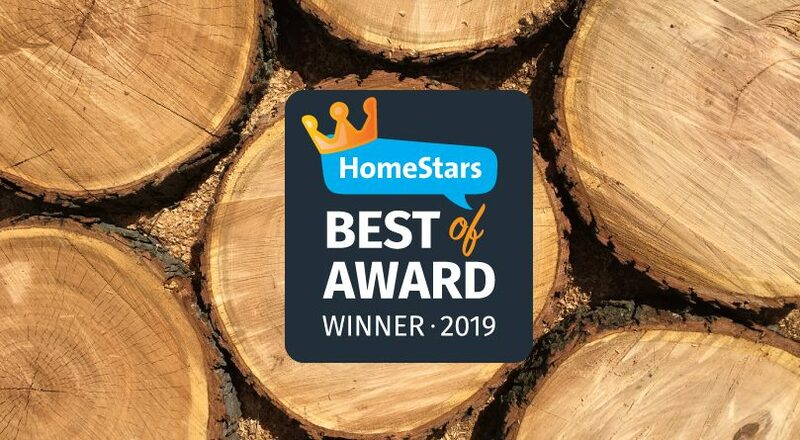 We are pleased to announce that, for the third year in a row, Glenwood is the recipient of the HomeStars Best of Award which celebrates our commitment to quality work and service. You want an experienced tree company when it comes to tree work. Glenwood has the expertise to do your tree work safely, efficiently and effectively. With Glenwood you can expect responsive customer service from the first call to the final clean up. Glenwood’s courteous crews are trained professionals with the practical experience to take good care of your living investment. Call us today to arrange a free no-obligation quotation!